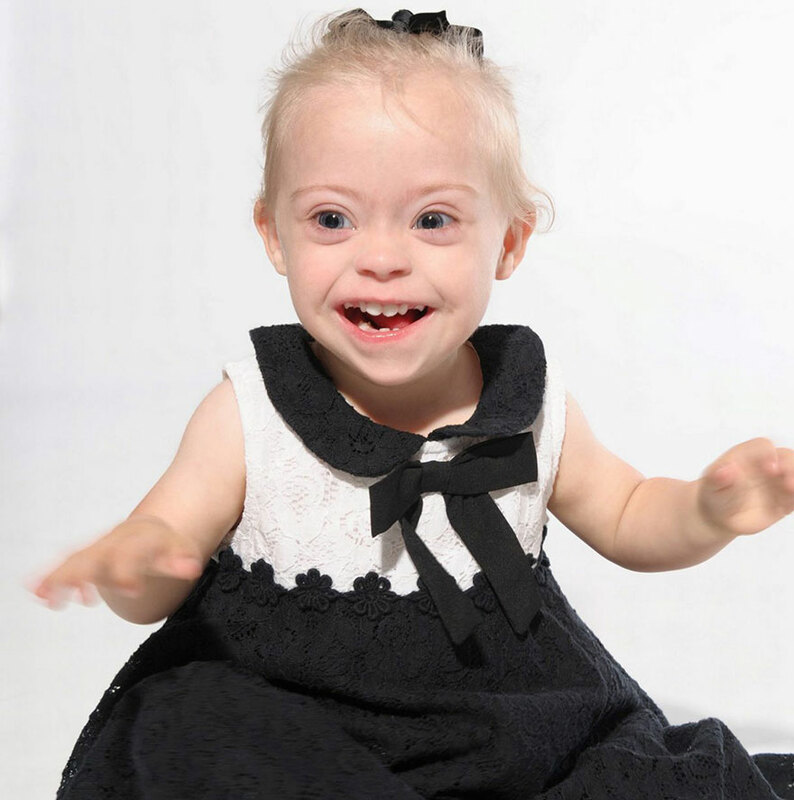 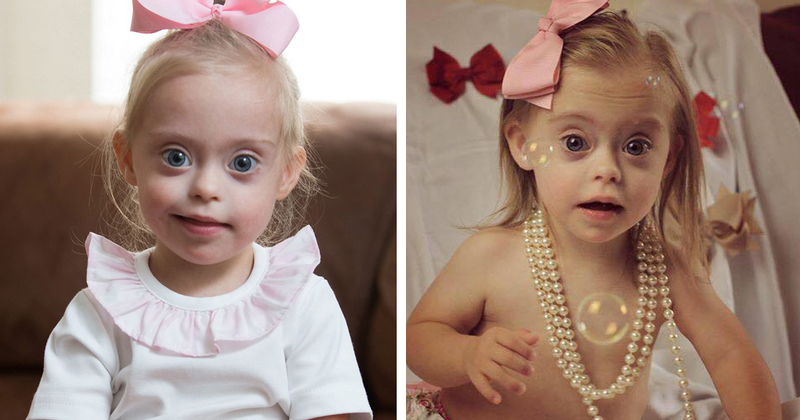 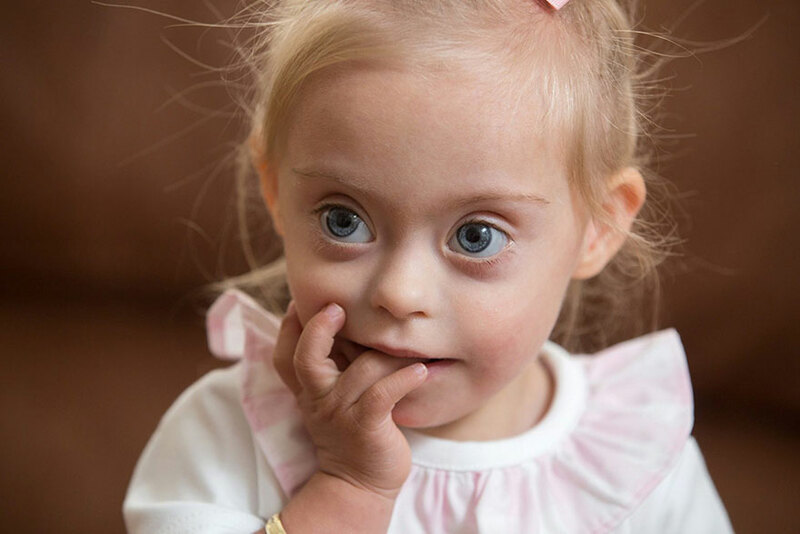 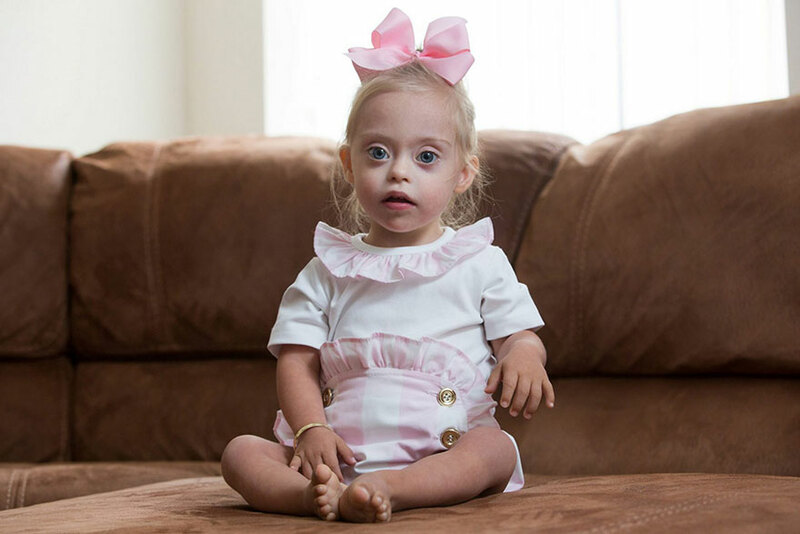 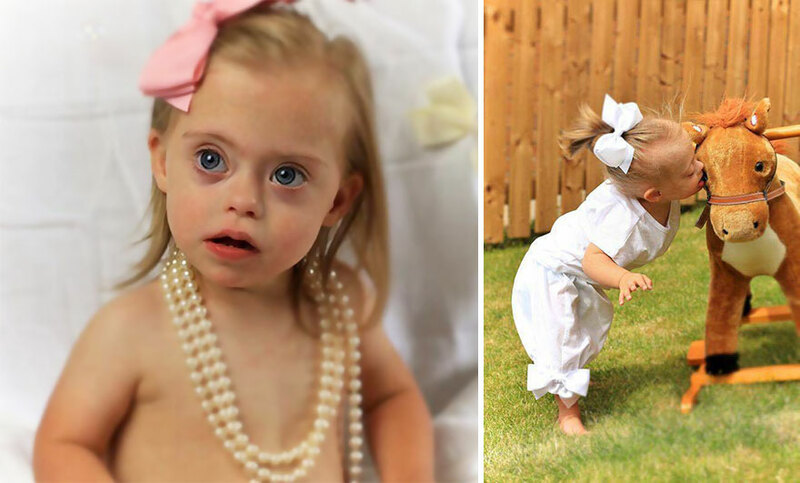 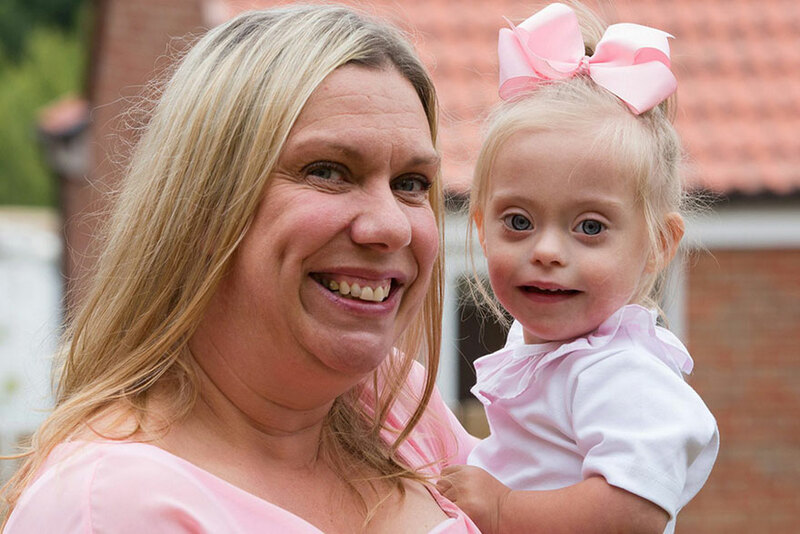 Connie-Rose Seabourne, a 23-month-old little girl in the UK with Down syndrome, has always received comments from her mother Julie’s friends for her beautiful smile. 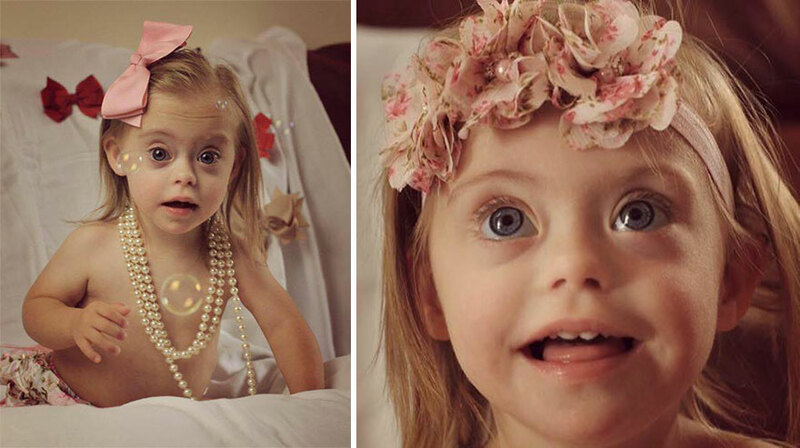 After they told her that she should try contacting a modeling agency, she did. 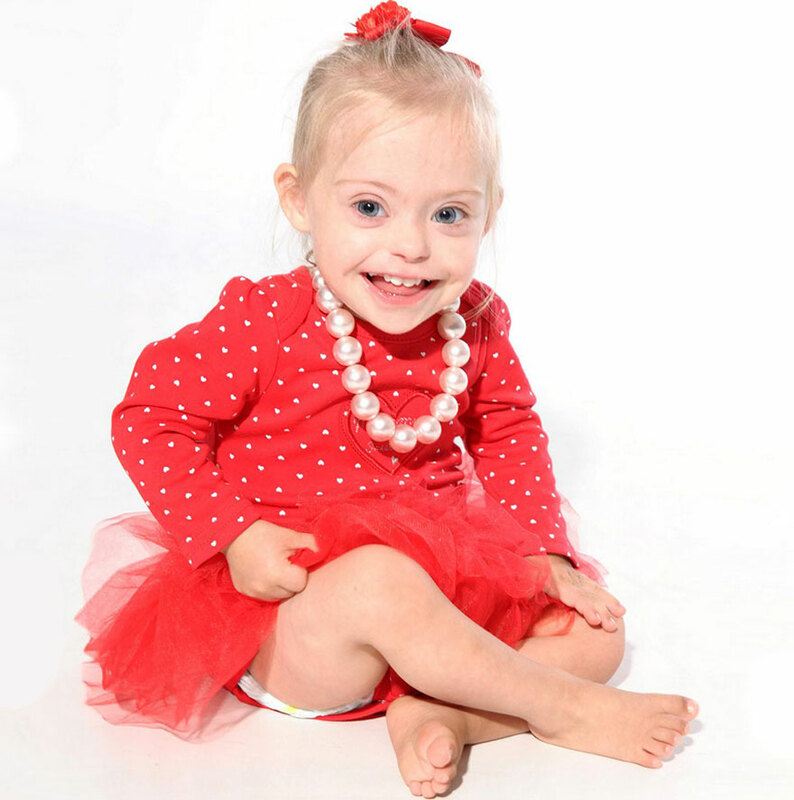 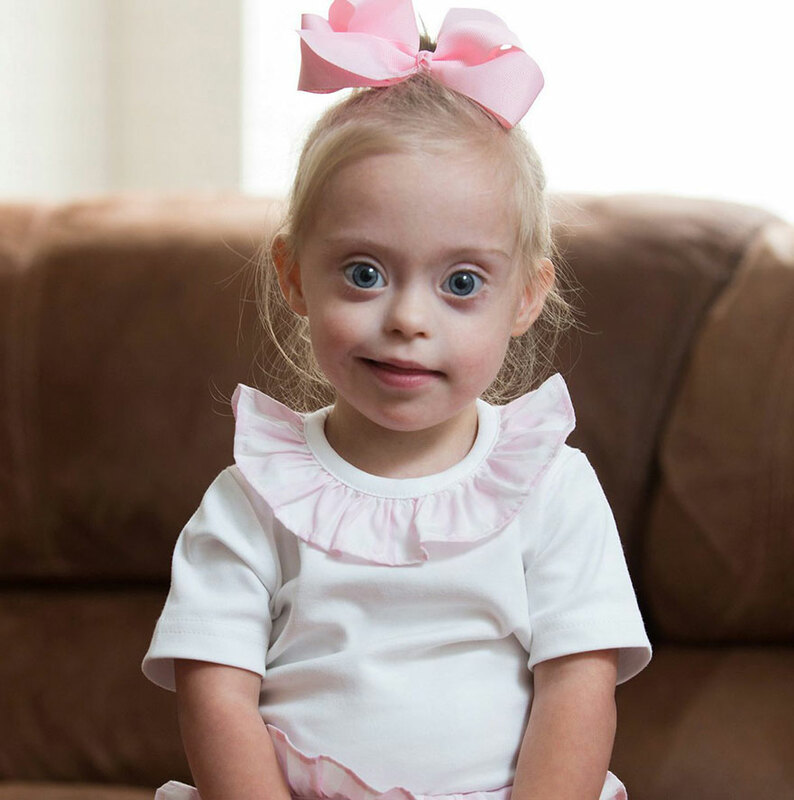 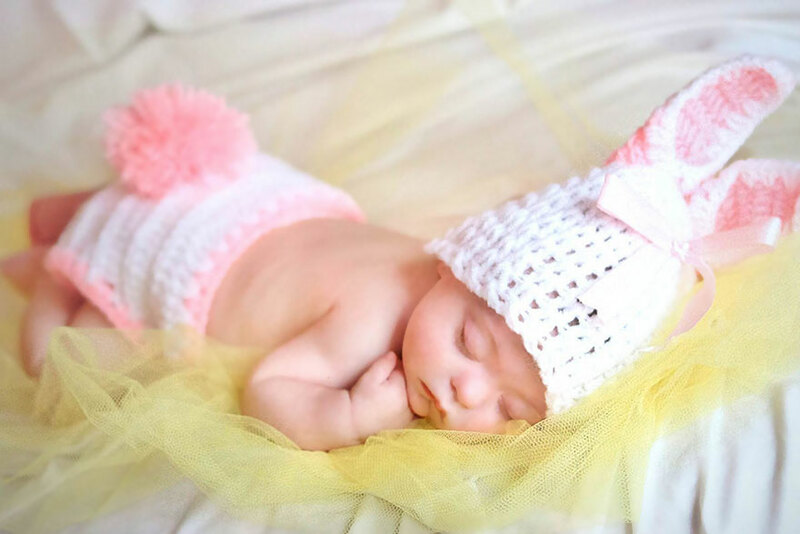 Now, Connie has two contracts and is becoming a popular toddler model! 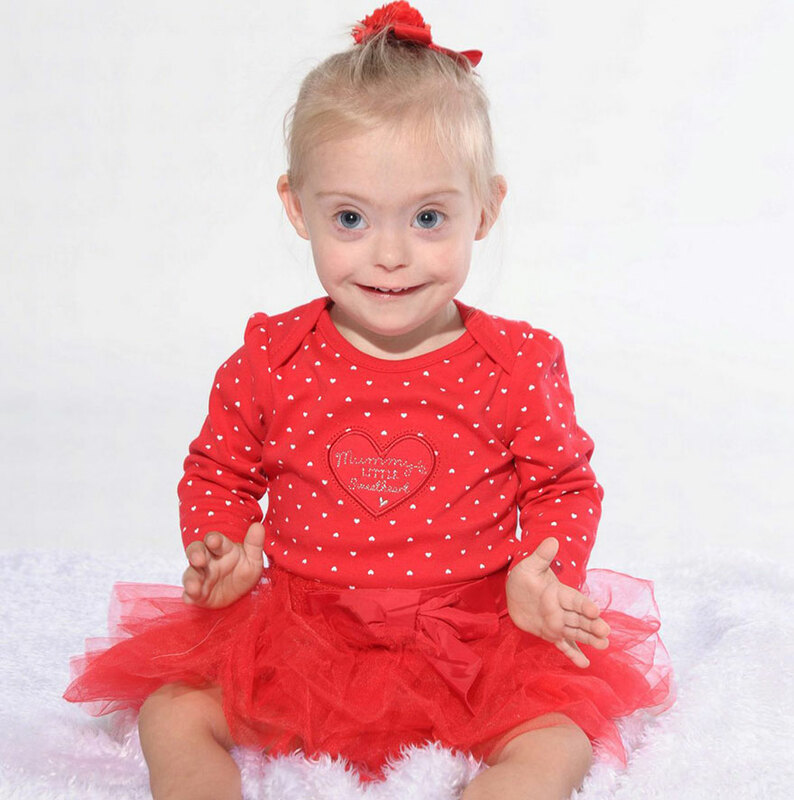 Please SHARE and help put a smile on someones face today!